TechCrunch has reported that Chinese investors continue to lead Crypto funding in America and other countries. For a long time, Chinese investment houses in Silicon Valley have mainly been overlooked as they lack publicity and trust. The emergence of blockchain technology and Cryptocurrency has given Chinese investors a new lifeline. Although investment in Cryptocurrency and related activities in China remains barred, investors in the country have relocated to other regions and gained control of Crypto mining and other related activities. Western Crypto investors are going after their Chinese and Asian counterparts when expanding in the regional markets. A recent study by TechCrunch has established that the Chinese lead the West and the rest of the world in investment in the Crypto space. Whether in the US or other countries, the largest funding in blockchain and Cryptocurrency ventures is contributed by the Chinese. For a long time, their investment in the Silicon Valley has gone unnoticed partly because of lack of publicity and trust issues with their operators. 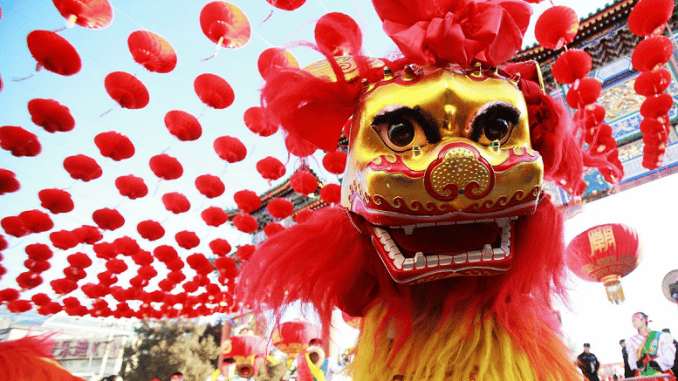 The emergence of blockchain and Cryptocurrency a few years ago has allowed the Chinese to have control over this new space. China was the leading Cryptocurrency market before the government banned the industry. Since then, most of the Chinese investors have moved to Crypto-friendly countries such as Hong Kong. While abroad, the Chinese investors have been able to control some of the largest Crypto firms. The Wall Street Journal recently reported that the Chinese firms and investors now take part in more than 40 percent of the world venture financing. In Cryptocurrency mining market, the Chinese control about 80 percent. They have invested billions of dollars in manufacturing mining rigs and pools. Cryptocurrency exchanges are very crucial in the Crypto market. The Chinese are the leading investors in the some of the largest exchanges. For instance, Binance, EKEx, and Huobi are among the largest exchanges by trading volume. Although they are owned by the Chinese, they are all registered in Hong Kong. 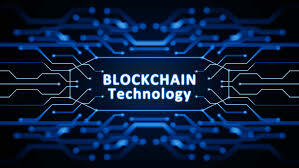 The fact that the Chinese government recognizes blockchain technology gives the investors in the country access to important information about the technology. They are also able to take the technology to other countries such as the US. Consequently, China has ended up dominating investment in this innovation. Asia is one of the largest Crypto markets according to co-founder of LinkedIn, Eric Ly. Accordingly, it is essential for the investors to target the region, especially for fundraising. Currently, Western Crypto firms are closely working with Chinese and other Asian investors in the region and beyond. This collaboration is important as it gives the Western investors access to the understanding, connections, and knowledge of the area by the Asian investors. The East-West partnership is also enabling the Western to have an easy understanding of the regional regulations and laws. It has also become easy for them to overcome any obstacles in the region. Crypto businesses planning to go global understand the role of the Asian market in realizing this goal.